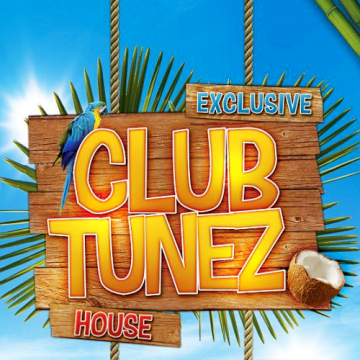 . .: Club TuneZ - Goes Standart (2013) :. .
. .: D Vision Club Session Vol 34 (2013) [MULTI] :. .